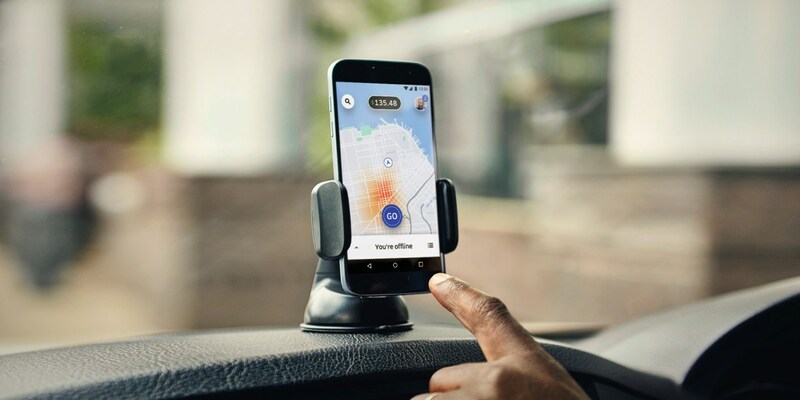 The past decade has seen dramatic changes in the concept of ride-hailing. These apps make finding a ride easier and much more convenient, while drivers get the chance to diversify their income. Rideshare Taxi Taxicab Cab Uber Lyft and other services make it possible for people to go where they need to anytime, anywhere. These apps mainly concentrate on local city routes and are a good balance between passengers and private drivers. Anyone who uses the app can request to be picked up by a personal driver and tote around in their choice of vehicle. Some apps are affiliated with local cab companies, putting an end to waiting for a taxi to come your way. This way, drivers and passengers spend less time waiting. Riders can have a vacant taxi cab go directly to them via their smartphones. Payment is also done via the app. The driver of the vehicle is in full control of the app. He or she maps out a route through the city or the suburbs, then seeks out passengers who may be going on the same route. Long distance trips and carbon emissions can be reduced this way. Moreover, you can save money as the costs are divided evenly among the participants. Some ridesharing programs are designed for families and parents who are strapped for time. The app can connect them to trustworthy drivers, some with caregivers, to pick up their kids from home or school. It’s also a safe and reliable way for students and family members to get around town.